“Immigrants: We get the job done.” The line is from Hamilton, sung by Lafayette and Hamilton himself at the Battle of Yorktown, and it could apply equally to this month’s live theater schedule in Pittsburgh. 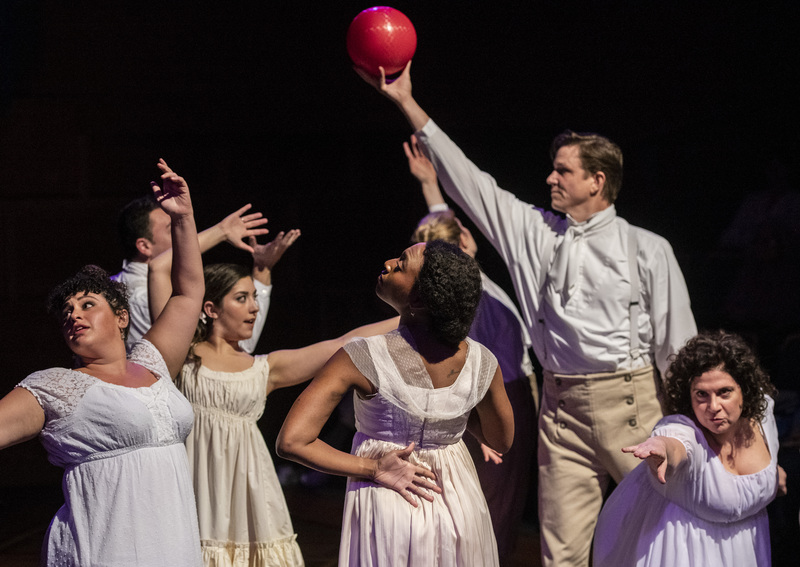 The Pittsburgh International Festival of Firsts swings into action, presenting a number of shows by theater groups from outside the country. Although these artists can’t stay—like Lafayette, they have other business to attend to—they’ll do the job while here, and they are joined by numerous “resident aliens,” of whom more in a moment. 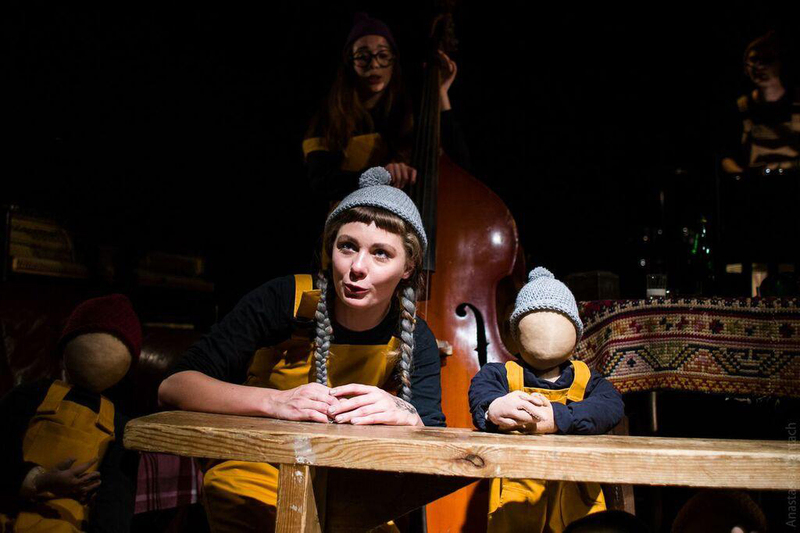 Shows from overseas include Roee Chen’s In the Tunnel, a civil-strife satire performed by Gesher Theater of Israel; Lara Foot’s magical-realist Karoo Moose—No Fathers, by Baxter Theatre of South Africa; and the multimedia puppet cabaret What’s That? by Teatr-Pralnia and CCA Dakh of Ukraine. Not to mention Mrs. Krishnan’s Party, an immersive experience by Indian Ink, plus modern dance by companies from Brazil and Haiti. The resident aliens, meanwhile, are not-so-average Americans creating and/or performing works that come from artistic galaxies far away. Joan Didion’s The White Album (by Lars Jan and Early Morning Opera) is NOT about the famous Beatles album, but conjures up other strange phenomena of the Sixties. The Way Out West is playwright Liza Birkenmeier’s LGBTQ political-fantasy riff on a counterculture event of the 1940s, the making of the first atomic bomb at Los Alamos. Also in the category of intergalactic visitation, the Welcome to Night Vale team visits Pittsburgh for a live podcast. Qui Nguyen’s She Kills Dragons unfolds, rather spectacularly, in the world of Dungeons & Dragons, while the month’s prize for most splendid title goes to Ursula and the 11,000 Virgins + The Golden Legend, by Christopher Williams..
And to bring the resident-immigrant connection full circle, Pittsburgh’s Bricolage Production Company teams with Hanut31 of Israel in presenting Larger than Life: Frankenstein & Karate Man Patrick Kim. Are you ready for some football, metaphorically speaking? Spotlighted shows are previewed in order of run dates, followed by “other suggested productions” at the end. Rick Handler (RH) and Christopher Maggio (CM) contributed to this Guide. 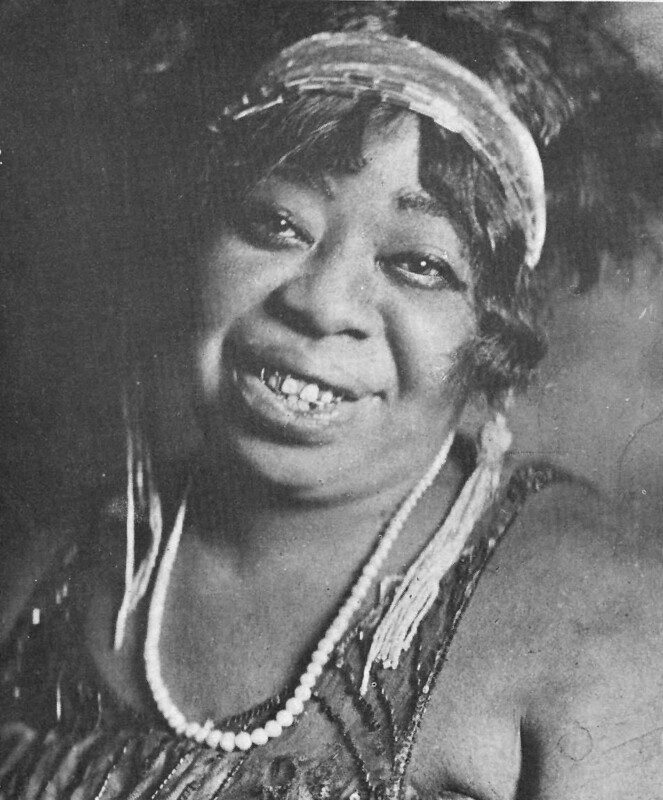 MA RAINEY’S BLACK BOTTOM by August Wilson. Extended through Oct. 14, Pittsburgh Playwrights. 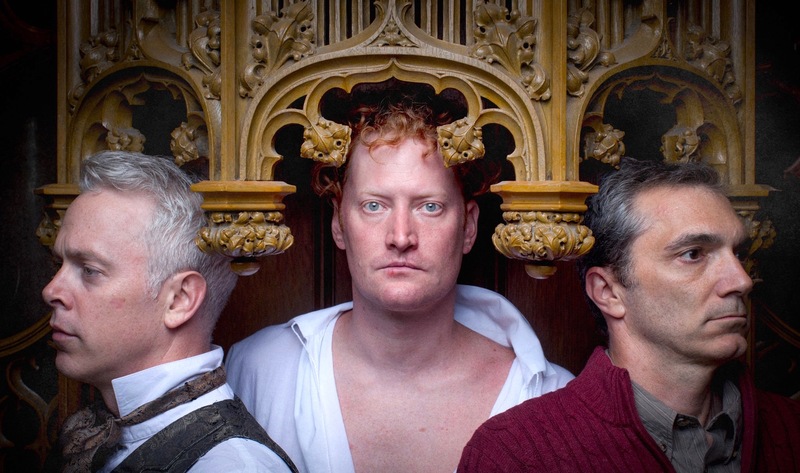 CHATTERTON directed by Karla Boos, from Peter Ackroyd’s novel. Through Oct. 28, Quantum Theatre. PRIDE AND PREJUDICE by Kate Hamill, from Jane Austen’s novel. Through Oct. 28, Pittsburgh Public Theater. LOBBY HERO by Kenneth Lonergan. Sept. 28 – Oct. 20, barebones productions. JOAN DIDION’S THE WHITE ALBUM by Lars Jan and Early Morning Opera. Oct. 5-7, presented by Pittsburgh International Festival of Firsts. One word not permitted in writing is “indescribable,” so let’s give this thing a shot. In the world premiere of Joan Didion’s The White Album­, an idiosyncratic performing-arts group dramatizes a stirring, but hard-to-define, essay by one of the foremost writers of the last century’s New Journalism wave. Joan Didion, now 83, rose to fame in the 1960s and ’70s with her highly subjective reporting about people and events in California during those years of cultural upheaval. “The White Album” was published in New West magazine and covers, among other things: a doomed recording session by The Doors, at which Jim Morrison showed up late and apparently disjointed. Huey Newton, cofounder of the Black Panther Party, urgently seeking treatment for a gunshot wound and being hassled for his health-insurance card. Linda Kasabian, ex-member of the Charles Manson commune, choosing a dress to wear for her court testimony about the group’s mass murders, et cetera—all mixed with Didion’s personal account of having bizarre psychological issues at the very time she was becoming famous, and more. MADAMA BUTTERFLY (opera) by Giacomo Puccini. Oct. 6-14, Pittsburgh Opera. WELCOME TO NIGHT VALE (live podcast) by Joseph Fink and Jeffrey Cranor. Oct. 11 only, 8 p.m., Night Vale team f/t Mal Blum at Byham Theater. IN THE TUNNEL by Roee Chen. Oct. 11-13, Gesher Theater of Israel, presented by Pittsburgh International Festival of Firsts. WHAT’S THAT? by Teatr-Pralnia and CCA Dakh of Ukraine. Oct. 12-13, presented by Pittsburgh International Festival of Firsts. 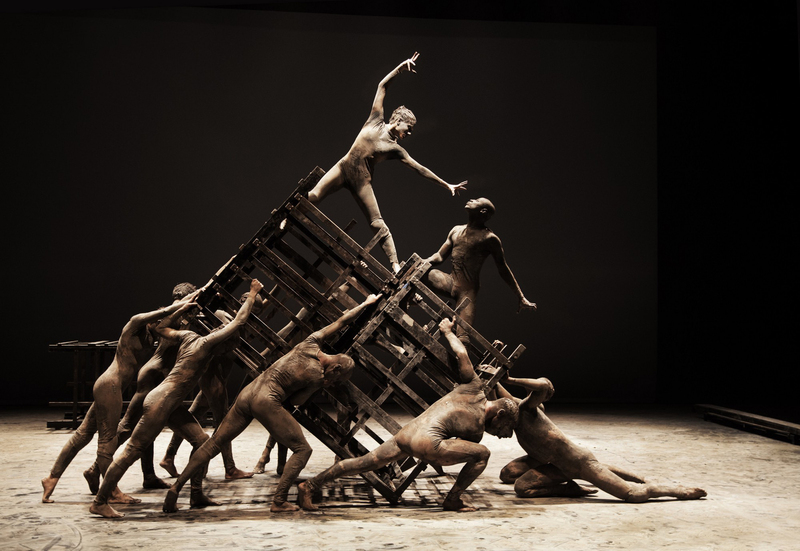 CÃO SEM PLUMAS (“Dog Without Feathers”: modern dance) by Deborah Colker Dance. Oct. 13, 8 p.m., presented by Pittsburgh Dance Council and part of the Pittsburgh International Festival of Firsts. ANASTASIA (musical) by Stephen Flaherty, Lynn Ahrens, and Terrence McNally. Oct. 16-21, touring company at Benedum Center. 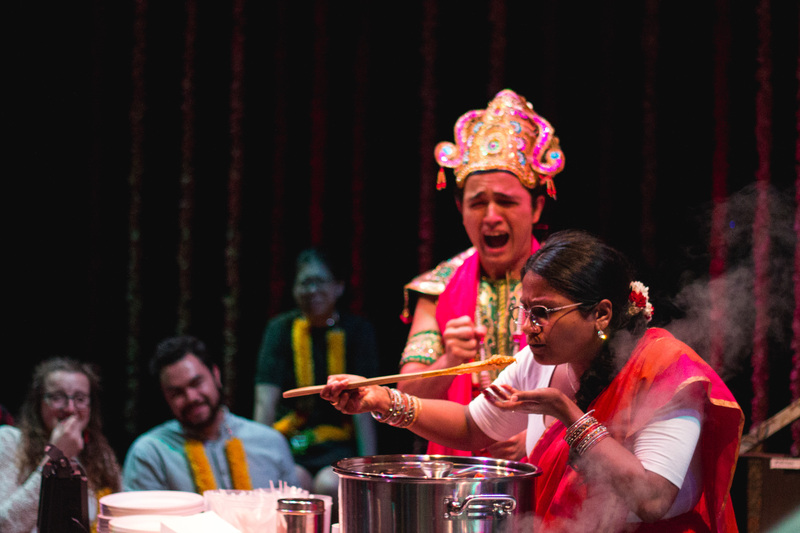 MRS. KRISHNAN’S PARTY (immersive theater) by Indian Ink Theater Company. Oct. 17-21, presented by Pittsburgh International Festival of Firsts. MIDNIGHT RADIO PRESENTS LARGER THAN LIFE: FRANKENSTEIN AND KARATE MAN PATRICK KIM by Bricolage Production Company (Pittsburgh) and Hanut31 of Israel. Oct. 25-27, presented by Pittsburgh International Festival of Firsts. KAROO MOOSE—NO FATHERS by Lara Foot. 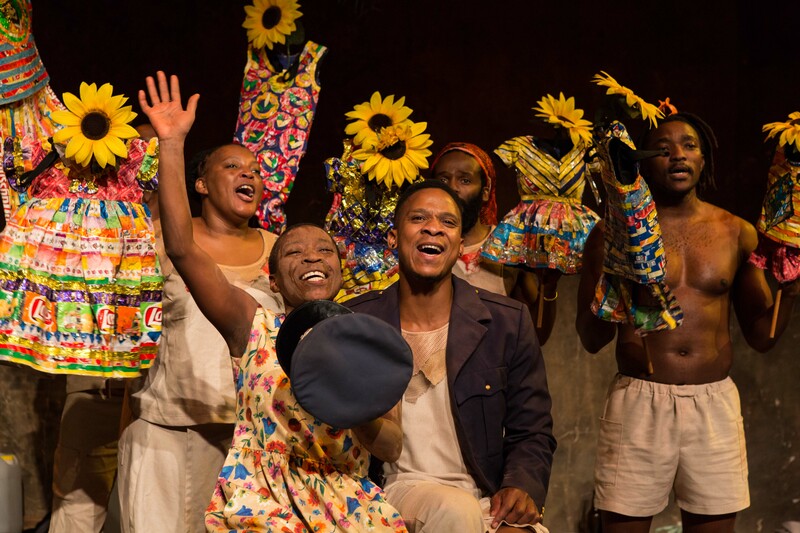 Oct. 25-28, Baxter Theatre of South Africa, presented by Pittsburgh International Festival of Firsts. MOZART IN MOTION / WITH THE PBT ORCHESTRA (ballet, short pieces). Oct. 26-28, Pittsburgh Ballet Theatre. URSULA AND THE 11,000 VIRGINS + THE GOLDEN LEGEND (modern dance, excerpts) by Christopher Williams. Oct. 26-28, The Blanket. AYIKODANS / CRI DES NAGO (modern dance) by Ayikodans of Haiti. Oct. 26-28, presented by Pittsburgh International Festival of Firsts. PIPELINE by Dominique Morisseau. Oct. 27 – Nov. 18, City Theatre. SHE KILLS MONSTERS by Qui Nguyen. Mike Vargo, a Pittsburgh-based freelance writer, covers theater for Entertainment Central. Rick Handler is executive producer of Entertainment Central and Christopher Maggio is the Renaissance man who can write about everything. anastasiaayikodansbaxter theatre companybricolage production companycão sem plumascão sem plumas pittsburghchatterton pittsburghchatterton playchristopher maggiochristopher williamscri des nagodeborah colker danceentertainment in pittsburghfun things to do in Pittsburghhaunt31indian ink theatre companyjeanguy saintuskaroo -moose no fathers pittsburghkaroo moose - no fatherslarger than life: frankenstein and karate man patrick kimliza birkenmeierlobby herolobby hero pittsburghma rainey's black bottomMacbethmacbeth pittsburghmadama butterflymen are from mars pittsburghmen are from mars women are from venus liveMike Vargomrs. krishnan's partypipeline playPittsburgh ArtsPittsburgh dancePittsburgh EntertainmentPittsburgh FunPittsburgh MusicPittsburgh theaterpride and prejudicepride and prejudice pittsburghpride and prejudice playRick Handlerstephen flahertyteatr-pralnia with cca dakhthe golden legendTheaterursula and the 11000 virginswhat's that?what's that? pittsburghworld of dance live!